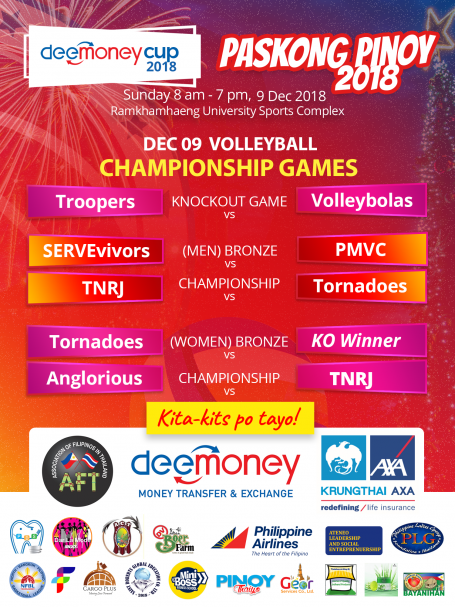 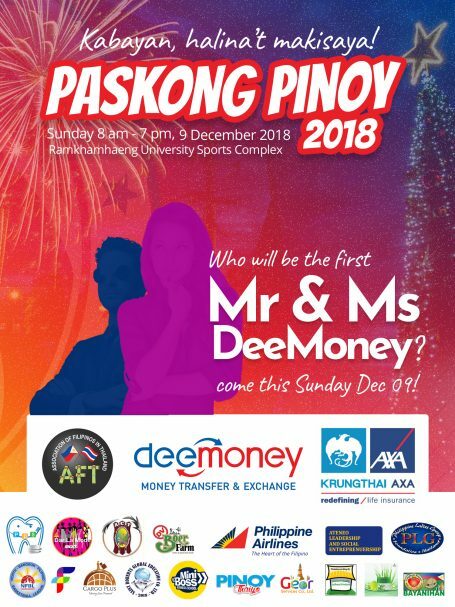 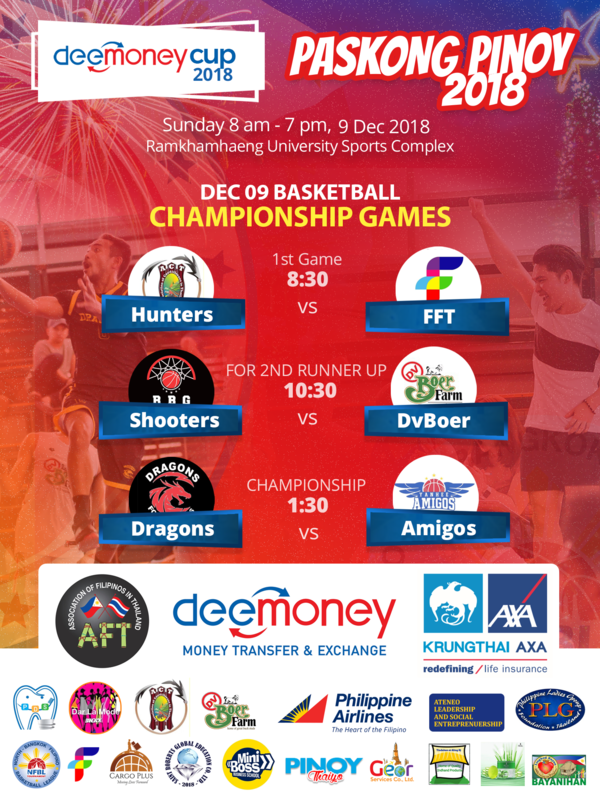 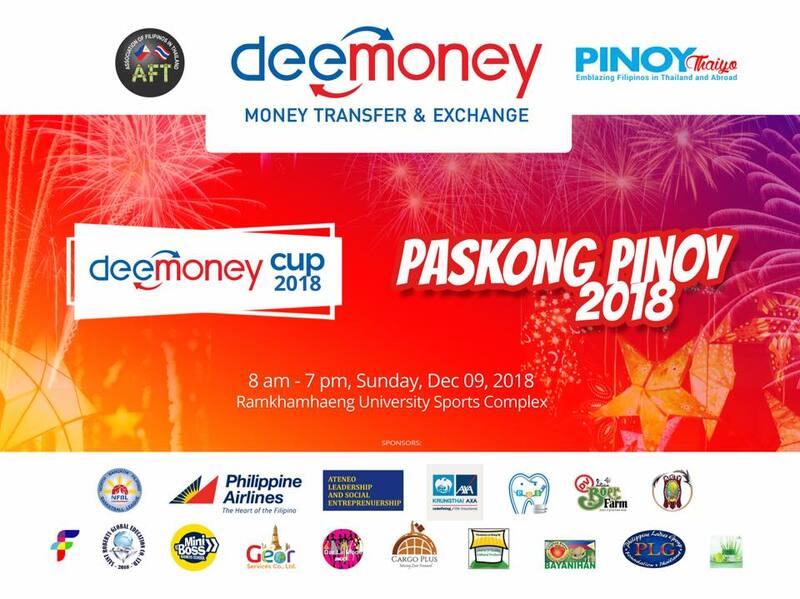 Her Excellency Ambassador Mary Jo Bernardo-Aragon has confirmed her attendance at Paskong Pinoy on Sunday, December 9 at Ramkhamhaeng University Sports Office, Gym 3. 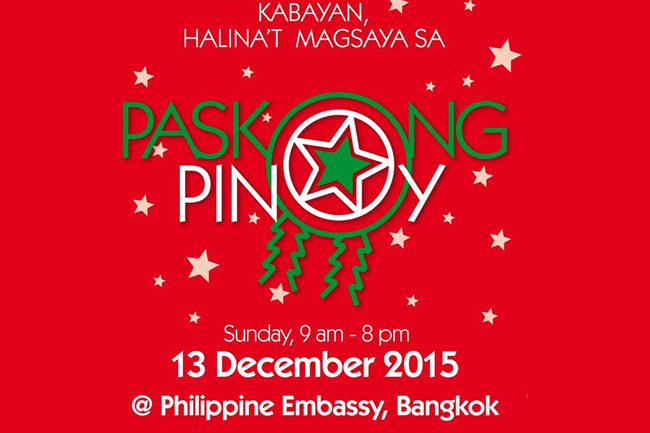 Ambassador Aragon will deliver a message to inspire the Filipino Community in Thailand during this Christmas season. 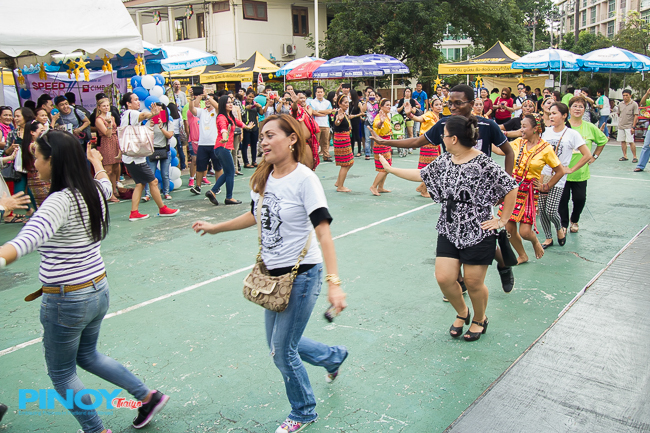 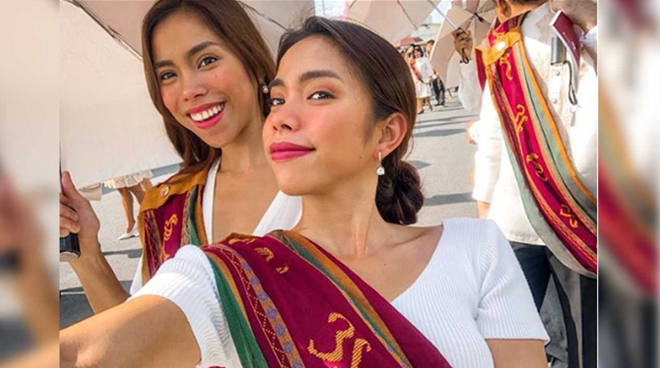 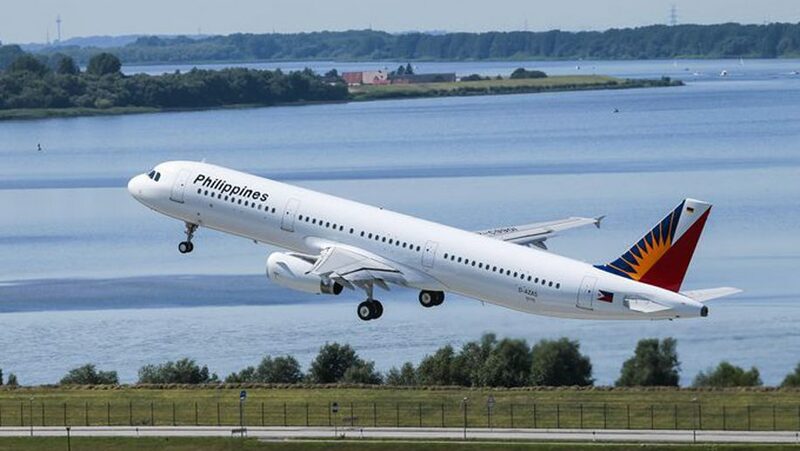 According to Thai Ministry of Labor, more than 17,000 Filipinos are registered workers in Thailand. 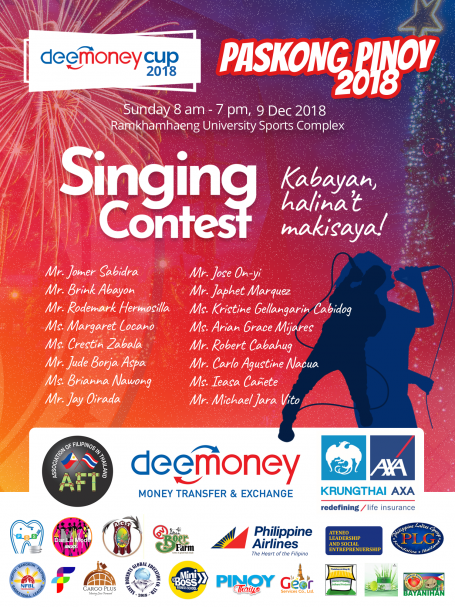 Members of different Facebook groups, Filipino businessmen, socialites, educators and ordinary OFWs are also attending the event.